The Mobile WMS (Warehouse Management Solution) is designed to integrate mobile barcoding functionality with Microsoft Dynamics NAV. This allows warehouse employees to process orders with an increased level of accuracy. 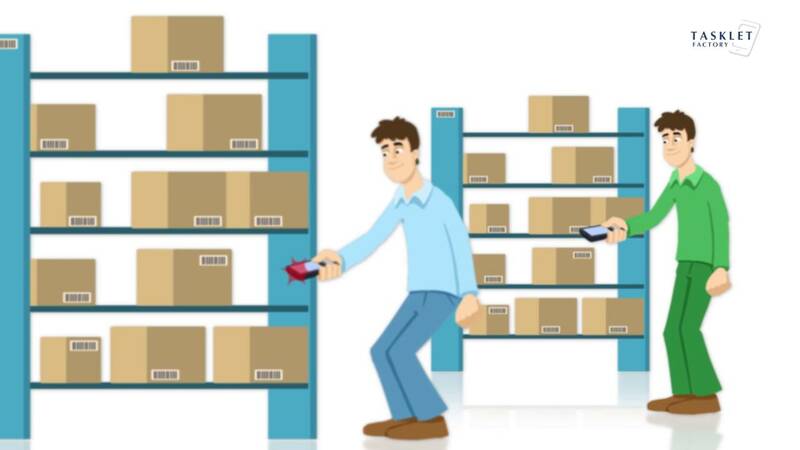 Offline Functionality – The solution is designed to work offline for when there is limited connectivity in warehouse locations. The data is then synced with Dynamics NAV when connection is restored, providing seamless functionality. User Friendly – Mobile WMS is designed to be as easy to use as possible, with a focus on minimizing the number of clicks required for any particular function. The ease of use functionality means that user training and adoption time are massively reduced. Reduce Paperwork – Mobile WMS allows you to extend the paper free office into a paper free business. With a fully automated electronic process you save time and reduce costs by eliminating unnecessary paperwork. Flexible and Adaptable – Covering all standard functionality, Mobile WMS is designed to be easily extendable for custom functionality. All modifications are done from within Microsoft Dynamics NAV.